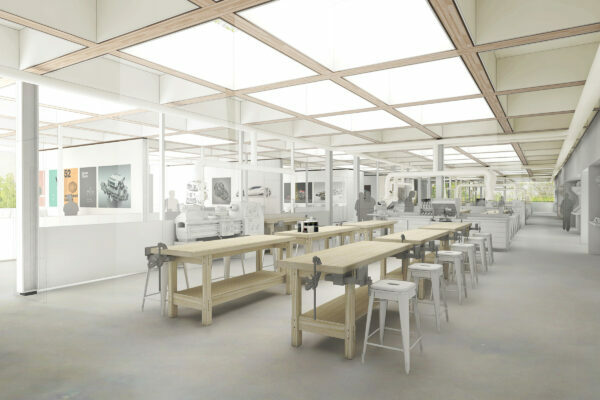 Design Engine’s plans for the modernisation of Winchester College’s Southern Campus have been approved by Winchester City Council’s Planning Committee. The scheme represents arguably the most ambitious and wide-ranging changes to the school’s estate since its foundation by William of Wykeham in 1382. The primary intention of the proposed development is to enable the College to reflect the central place of sport in the life of the College and its pupils by upgrading its current facilities. 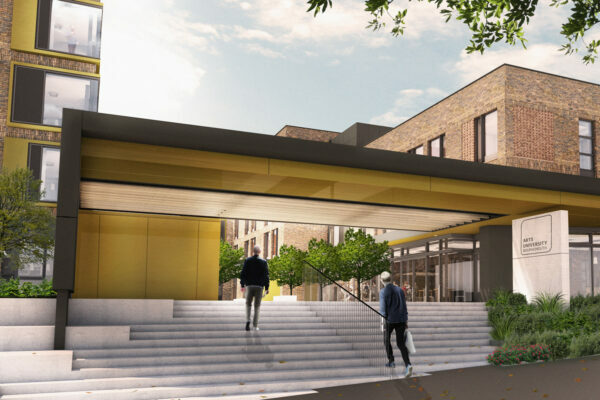 The modernisation scheme will include a new state-of-the-art Sports Centre, a refurbished and extended Design and Technology Department, new Medical Centre and Support Services Building. The design for the new Physical Education Centre will create a landmark at the heart of the Southern campus; the Sports Centre will be broken into three separate ‘pavilions’ comprising the swimming pool, sports hall and the fitness suite. Work is expected to start onsite in summer 2018.